Middle Busters » Darrell Harp Enterprises, Inc. 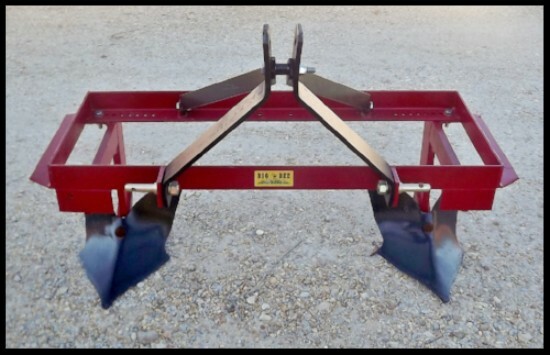 This econimical design offers you a middle buster with the same type furrow buster as offered on our original design. The simple designed frame allows us to offer a lower priced implement. 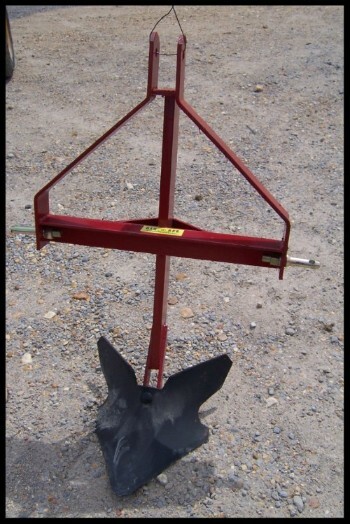 The Straight Shank Middle Buster comes completely assembled with Category I implement pins. Row Spacings: 36" - 38" - 40" - 42"